Hotel Address:Ranmal Rest & Tourist Hotel, Galle Road, Narigama, Hikkaduwa, Sri Lanka. 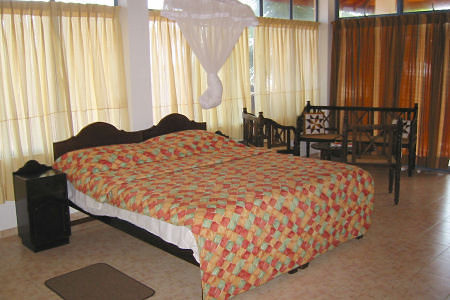 The "Ranmal Rest & Tourist Hotel" is located on the southwest coast of Sri Lanka in the southern suburbs of Hikkaduwa. The distance to the island's capital city, Colombo, is 100 km, and Bandaranaike International Airport is 135 km distance. Hikkaduwa is one of Sri Lanka's great tourist centres. Unlike many other tourist centres, there are many very good restaurants, beach bars and small snack huts on the beach serving refreshments and fruit juices. 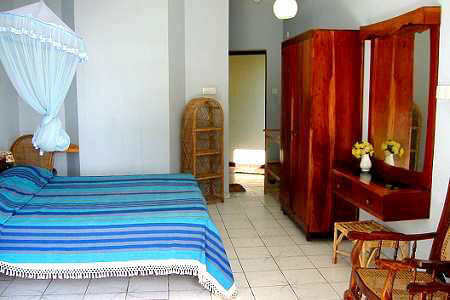 The "Ranmal Rest & Tourist Hotel" is located just off Galle Road, right on the beach front. 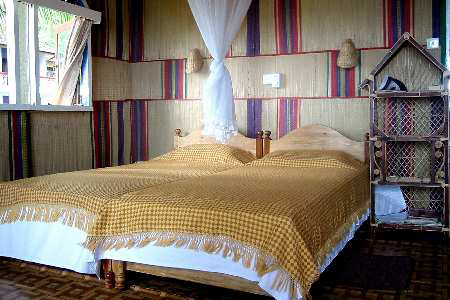 There are 21 bedrooms in five different price categories plus two cabanas, providing pleasant accommodation for both comfort and budget-conscious visitors. 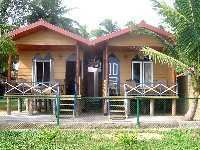 The tourist centre is 1 km distance, or a comfortable ten-minute walk. The old town of Hikkaduwa is a 20-minute walk away, or you can take one of the inexpensive three-wheeler taxis, which are available virtually around the clock. Southwest coast of Sri Lanka in the southern suburbs of Hikkaduwa. The restaurant is on the first floor and has space for 40 guests. We offer an extensive range of typical Sri Lankan food, including the famous "Rice and Curry", and we also serve a wide selection of western dishes. With its immediate beach-front location, the restaurant is a great place for fresh fish and seafood, both delivered fresh daily by local fishermen. Address Ranmal Rest & Tourist Hotel, Galle Road, Narigama, Hikkaduwa, Sri Lanka.